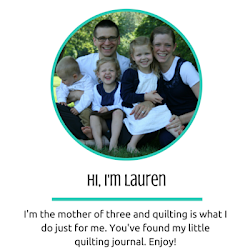 Hi there you've found the blog of Lauren Terry. Today I'm starting a giveaway for a charm pack of Aspen Frost fabric as well as my pattern for a Beginners Diamond Table Runner. 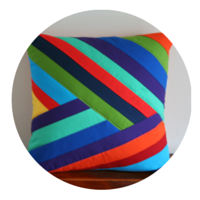 To enter, just hit the button below and follow me on bloglovin' then leave a comment. If you already follow me, just leave a comment. Giveaway CLOSED. 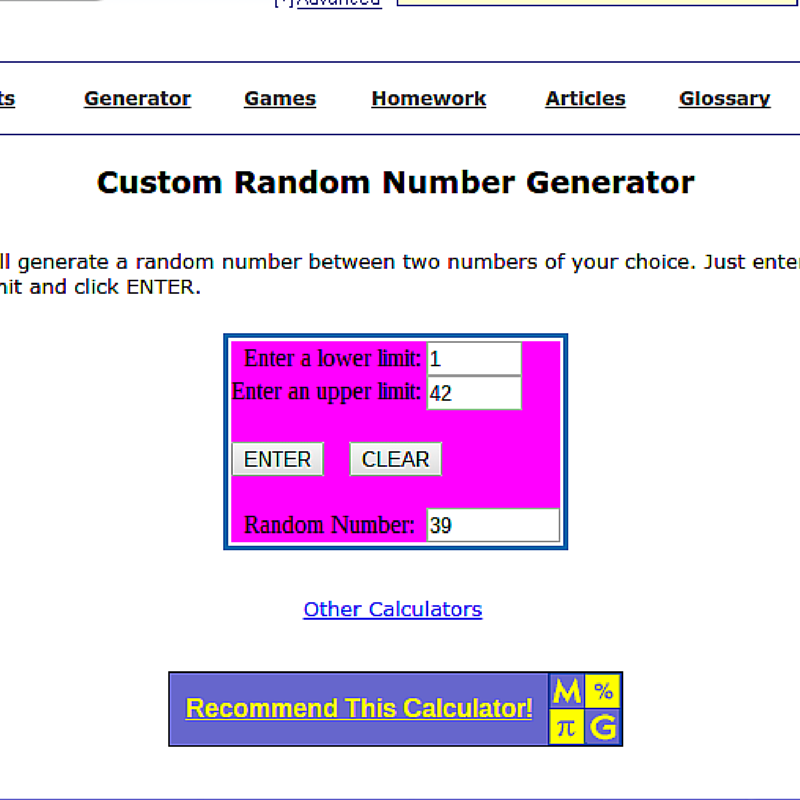 The winner has been contacted. Thanks everyone for entering - Merry Christmas in July! 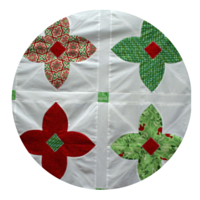 Ooo...it's already time to be thinking about christmas sewing! 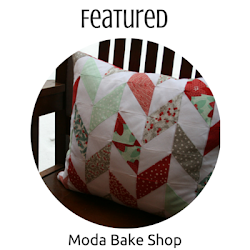 Love your blog, I have been following it since your moda bakeshop post. Hi. Visiting from Moda Bake Shop. I'd love to have those sweet Christmas fabrics! I follow you on bloglovin' now. Checking in at the Moda Shop and now I am following you. I already follow you on bloglovin. I would love the charms for a runner. Found you thru your moda bake shop tutorial! Following now on bloglovin! 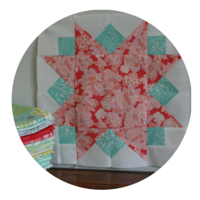 I'm a Bloglovin' follower and would be tickled to get a head start on my holiday sewing with this bundle! I follow you on Bloglovin.,Thanks for the give-away! I follow you on BL. I have one Christmas runner done. Let's see 10 to go. Hi from France ! I am following you on bloglovin. Have a nice day! I follow by email. Is that okay or do indeed to follow you on Bloglivin as well? 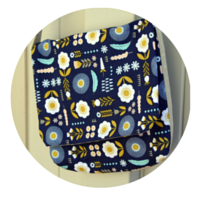 Would love to win cute fabric pack and pattern! I follow you via (a different) email. Lovely Christmas fabric. Thanks for the giveaway. 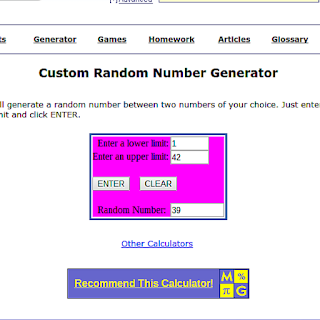 I follow you and thanks for the chance to win! Glad I discovered your blog! I am following...Thanks for the opportunity! Just found your blog - love it. 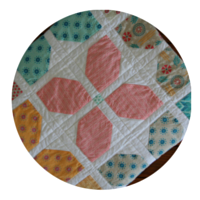 I'm a follower-cute charm pack and the pattern will be helpful to me-a beginner! 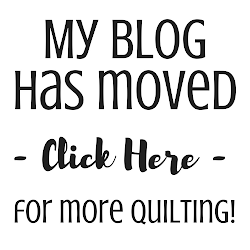 I follow Fly Away Quilts on Bloglovin. I'm following on bloglovin. Thanks for the chance to win! I am a follower. 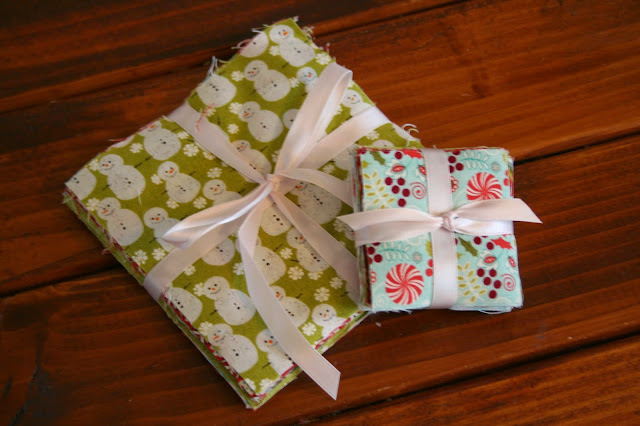 I love Christmas fabric and Christmas projects. Nothing like Christmas fabric to cool us off in July! I'm following you on bloglovin. These re lovely prints!! Thanks for the giveaway. Following! Beautiful table runner. Merry Christmas! 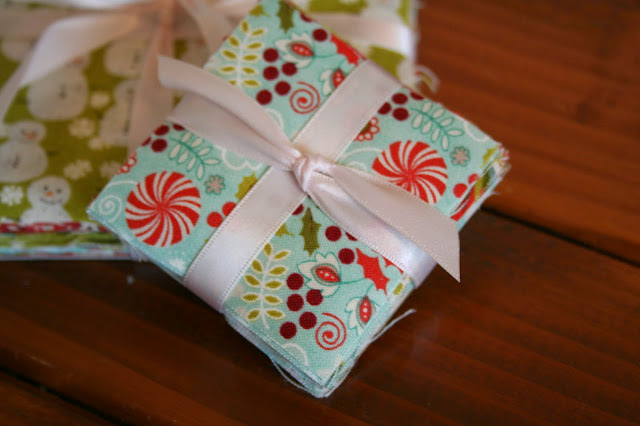 Following on Bloglovin' - great Christmas fabric love it. I am a new follower on Bloglovin'. Thanks for the chance to win!